Lot 146 London & North Western Railway Refreshment Room dept. 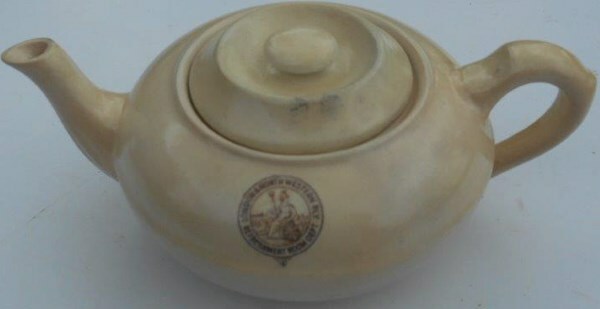 Round Cream Tea Pot – some crazing inside the pot - Minton according to Godden's book of porcelain marks the back stamp indicates that it dates somewhere between 1873 and 1891. VGC.